Do you ever feel insecure about raising major gifts? Do you want to build your confidence and feel inspired? Would you like to improve your work habits? Do you want to learn and practice the language of asking? If so, you will not want to miss Amy Eisenstein, ACFRE, as she shares stories and insight on working with major gift donors, as well as staying motivated as you work toward changing the world through philanthropy. This half-day workshop will provide you with tools and resources to build and grow your major gifts program. Did you see Amy present this session at the AFP International Conference this year? If so, join her again for this greatly expanded and detailed session. 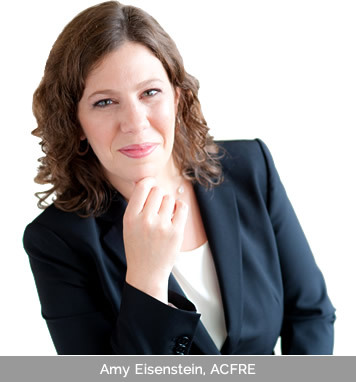 About Our Presenter: Amy Eisenstein, ACFRE, TriPoint Consulting, has been a development professional and fundraising consultant for more than 15 years. Recognized as a leading expert in her field, she’s helped small and large nonprofits alike raise millions of dollars through major gift and capital campaigns, board development, annual fund campaigns, direct mail, and planned gift solicitations. A block of rooms has been reserved at the hotel. Mention AFP for special rate.